Understand how you can produce healthy beef cattle using best practice, sustainable farming techniques. Develop skills in cattle handling and management that has the potential to improve your productivity and profitability. Understand the market options and how best to target the desired market in your herd breeding and management program. Get to meet and know like-minded beef producers in your area at events and functions many of which are free or heavily discounted for members. Benefit from field days, discussions and farm walks to learn from experienced people in a range of fields associated with beef cattle production and marketing. Keep informed about the latest developments in beef cattle production and marketing and the opportunities they might hold for South Coast producers. Free access cattle equipment including eartag scanner and weigh scales to help you manage your NLIS/RFID database and make more informed decisions on your herd’s performance. Free but limited access to our technical team Rob Stafford for cattle production and marketing and Linda Ayres for soils and pasture issues. Participate in field days and farm walks held at least every 2 months. 2017 program is out now so click here to view the entire yearly program. Most events are free or have preferential pricing for members and guests are always welcome unless an event is noted as strictly for members. 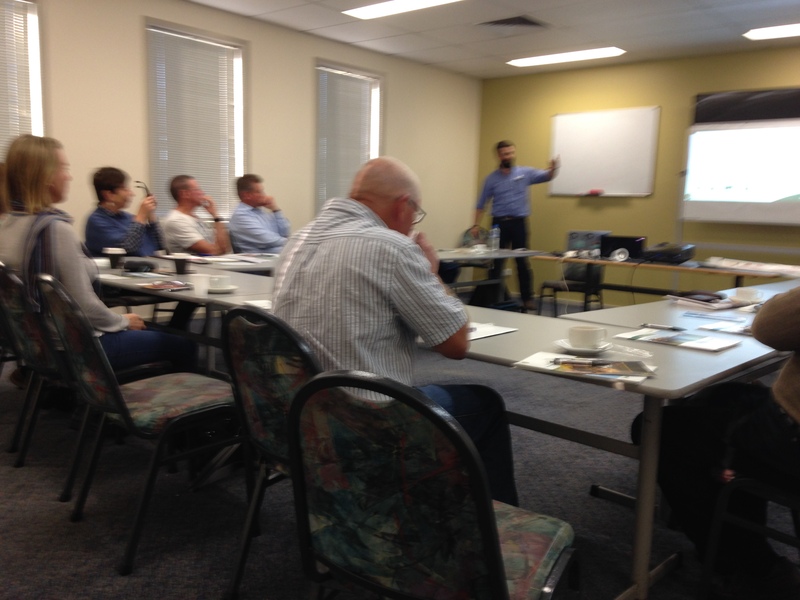 Participation in industry research projects of particular interest to South Coast beef producers.